Enjoy the top 7 famous quotes, sayings and quotations by Carla Kelly. “He lay there watching her, and when she continued to unbutton her dress, his smile widened. "Mr. Reed, you realize that if anything we do tonight causes you a medical problem, Mr. Wilburn will give you such a scold," she said, hoping that she sounded more serene than she felt. Oh, dear, she thought, this is probably more democracy than an Englishman can stand. 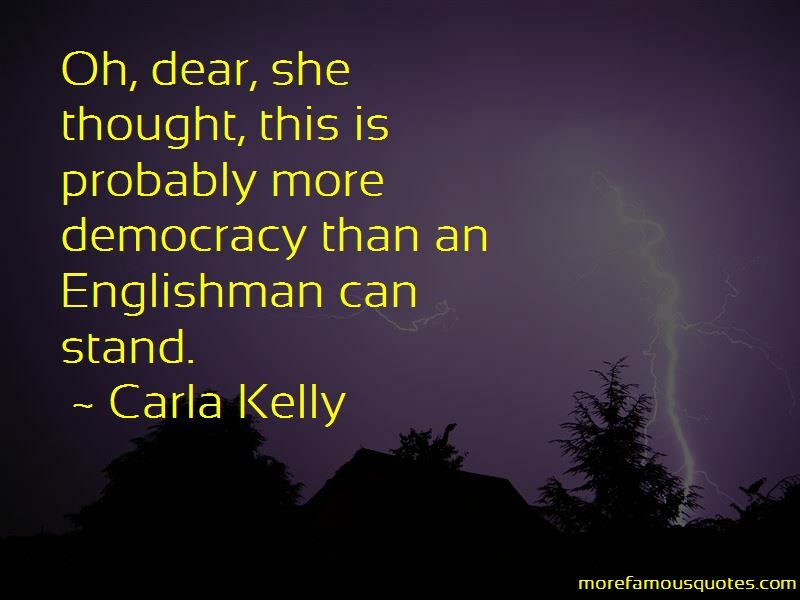 Want to see more pictures of Carla Kelly quotes? 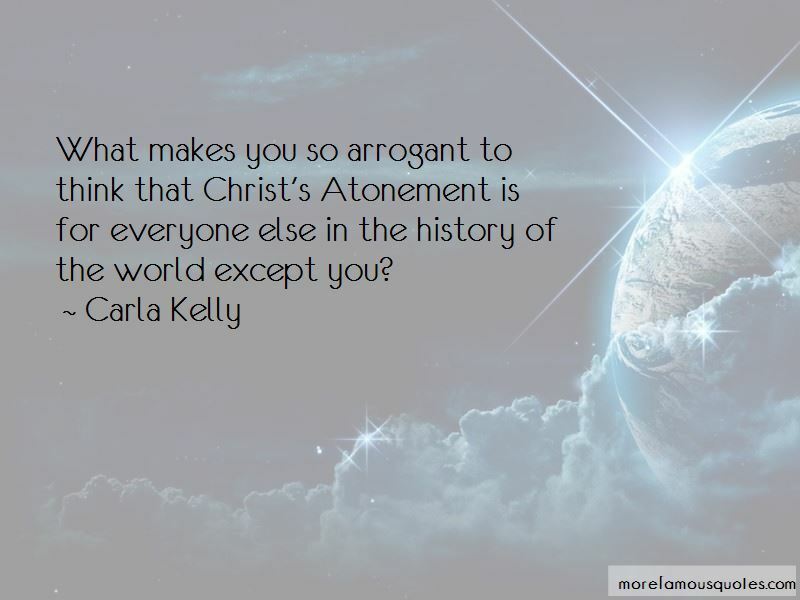 Click on image of Carla Kelly quotes to view full size.